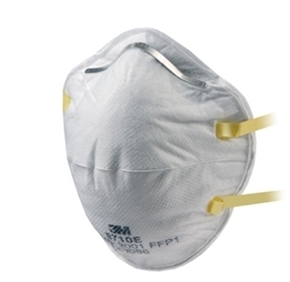 Protection against fine non-toxic dusts and fumes. Suitable for use with dusts generated from construction, brick and clay dust, sanding and agricultural uses such as with animal feeds, grain, hay and pollen. Individually packed within carton.